Welcome everyone to NAME THAT THEME SONG!!!! Host, Doug Bashore welcomes contenders Josh Mazur, Andy Carl Valentin, Chris Durbin, Josh Brimhall and Matthew Reuber. Our competitors' mental recall will be tested with 10 TV Theme Songs including three from the 80’s, three from the 90’s, three from the 00’s and one selection of Doug's own. Let’s see who has what it takes to bring home the gold. 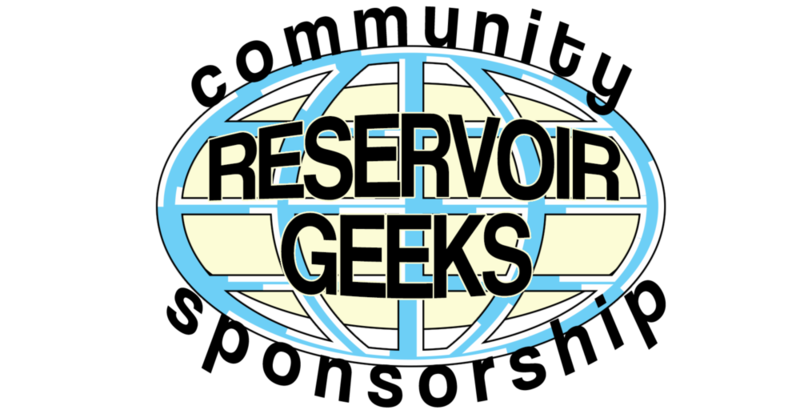 Posted on February 22, 2018 by Reservoir Geeks and tagged Geek Games Olympics TV.